Impression head Implant Pick-Up used in the simulation during the prosthesis, the technique of using an open impression spoon. Made of medical titanium. 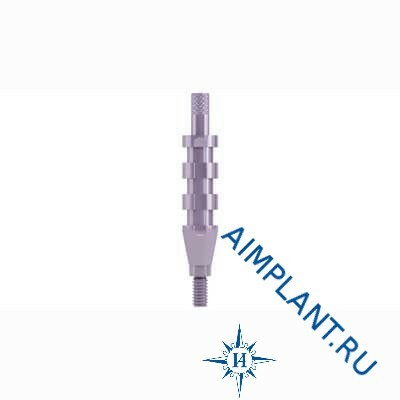 Through the use of Implant Pick-Up 4.5/5.0 significantly improves the quality of prosthetics.